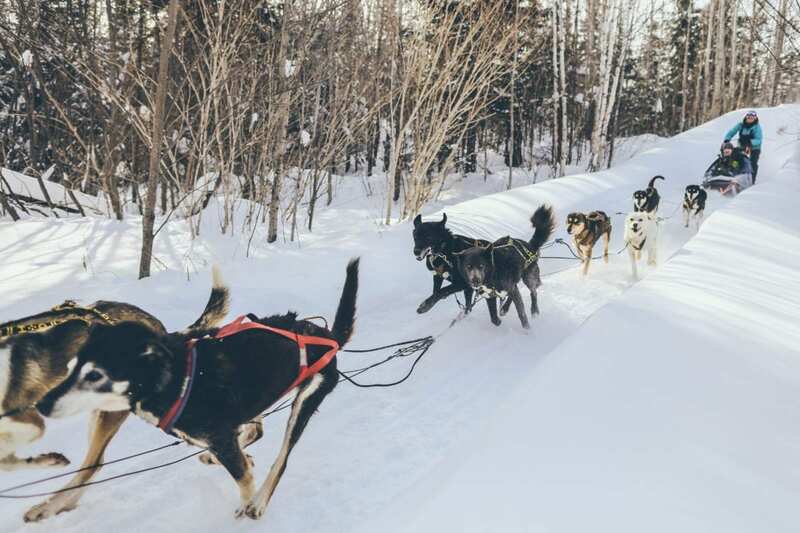 Dog Sledding behind an energetic team of huskies is an unforgettable Northwoods adventure in the Boreal forest. 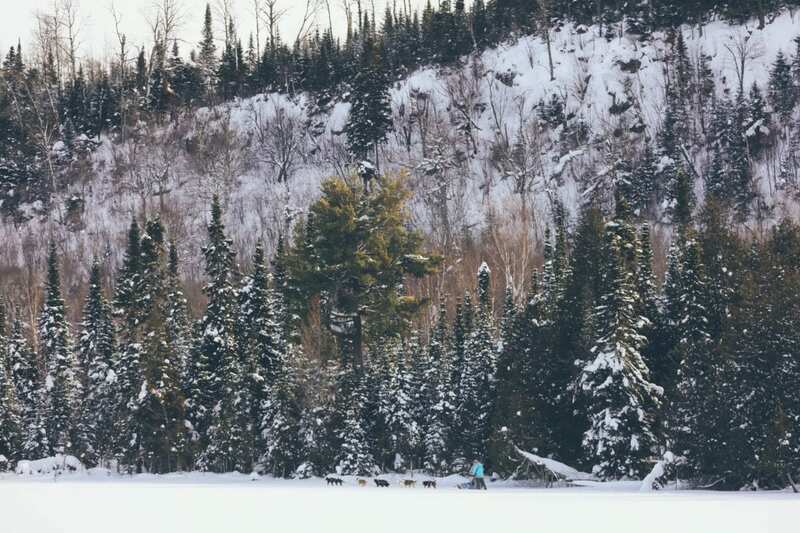 Gunflint Lodge is one of the few places you can experience this winter tradition in the Lower 48. 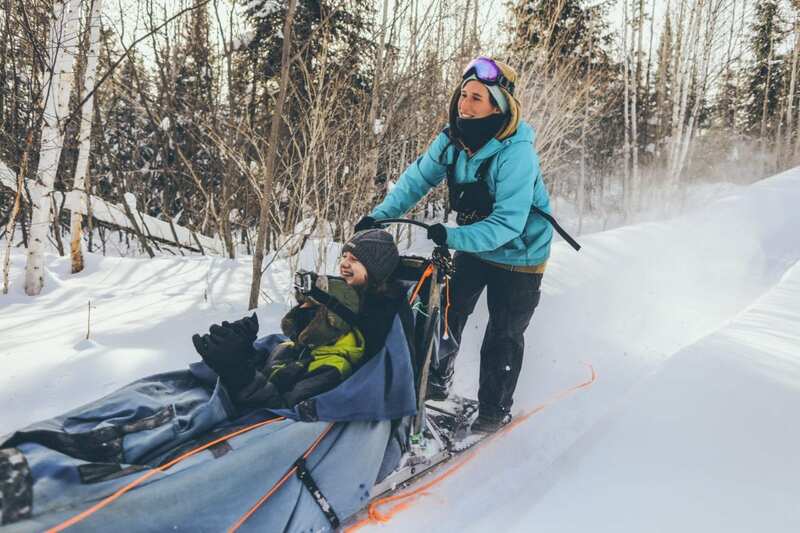 Our musher, Christina DeJoseph, is an experienced dog sled driver, from competitive racing to therapeutic programs. She trained across Europe and brought home a gold medal from the Hungarian Bear Cup in 2013. 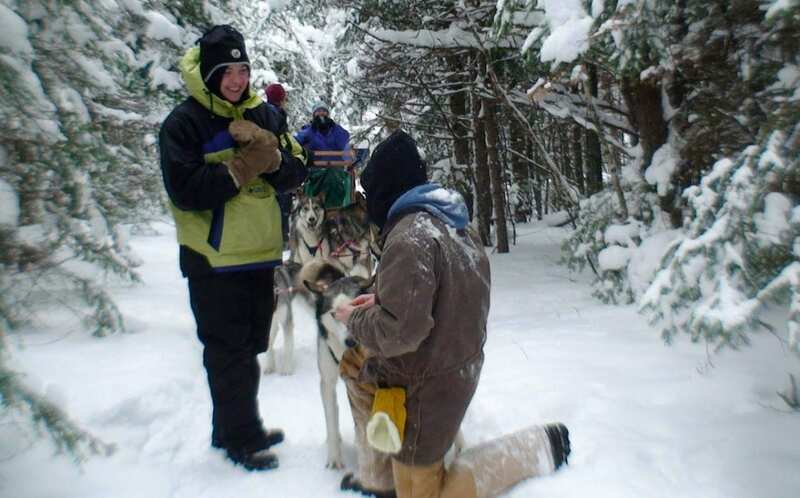 Her experience and enthusiasm are the perfect combination to ensure your spectacular dog sledding adventure in the beautiful Northwoods. We offer different ride lengths with different view of the Superior National Forest. The prices range from $69 to $109 per person. Maximum sled weight 350 pounds. Payment required at time of reservation. Cancellations made more than 72 hours in advance will be refunded 50 percent. Sorry, but no refund will be made for cancellations with less than 72 hours notice. Whether you are staying at Gunflint or staying on the North Shore and looking for a day trip adventure up the Gunflint Trail, come up to Gunflint and check this off your “Bucket List”. Call for availability and to reserve your tour! 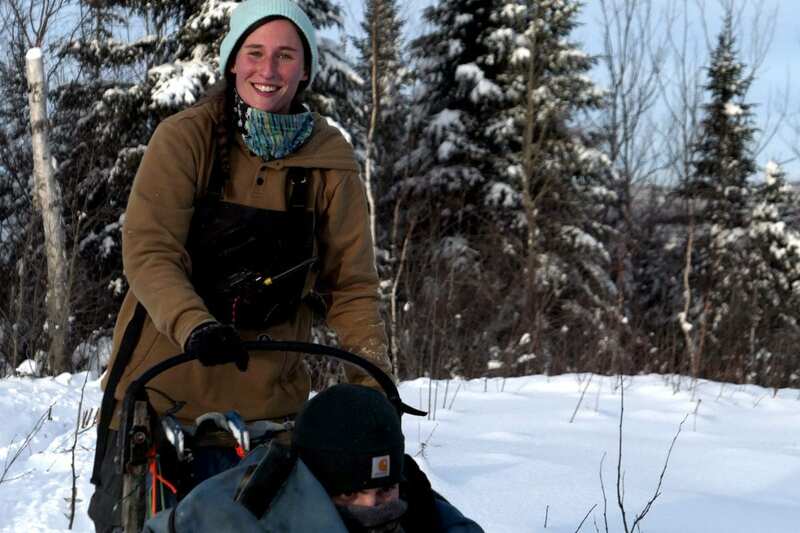 Stop by and meet our Musher—Christina DeJoseph—and our team of friendly, energetic sled dogs! Dogs will be available for petting and pictures Saturday, February 2 and Saturday, February 23 at 12:30. Other dates by appointment only!